Dibrugarh (Assam) [India], Mar 30 (ANI): Prime Minister Narendra Modi on Saturday said that the Congress was stressed about the fact that India for the first time killed its enemies in their territory. 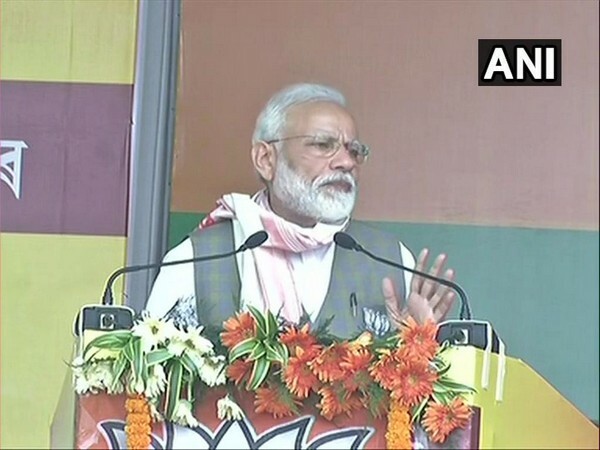 Varanasi (Uttar Pradesh) [India], Mar 8 (ANI): Prime Minister Narendra on Friday began the visit to his Lok Sabha constituency Varanasi by offering prayers at the Kashi Vishwanath Temple and laid the foundation stone for an extension and beautification project of the temple. Visakhapatnam (Andhra Pradesh) Feb 26 (ANI): Former Bhogasamudram Vijaya Reddy and Congress party worker Bhogasamudram Vijaya Reddy was found brutally murdered at her residence, the police said on Tuesday. Seoul [South Korea], Feb 21 (ANI): Prime Minister Narendra Modi on Thursday, while addressing the Indian diaspora here, stated that India's objective is to be among the top 3 countries in the world. New Delhi [India], Feb 6 (ANI): Under the Pradhan Mantri Mudra Yojana (PMMY) 15.59 crore loans have been sanctioned till January 25, 2019, the Rajya Sabha was informed on Wednesday. Dehradun (Uttarakhand) [India], Feb 2 (ANI): The Central Bureau of Investigation (CBI) has arrested a manager of Punjab National Bank (PNB) after he was caught red-handed by the CBI sleuths accepting a bribe of Rs 40,000 here on Saturday. New Delhi [India], Feb 1 (ANI): The Centre has disbursed Rs 7,23,000 crore against 15.56 crore loans so far, said Finance Minister Piyush Goyal on Friday while presenting the interim Budget for 2019-20 in the Lok Sabha. Madurai (Tamil Nadu) [India], Jan 27 (ANI): Arulmozhi Saravanan, a Mudra Yojana beneficiary, met Prime Minister Narendra Modi here on Sunday during his visit to the city to lay the foundation stone of All India Institute of Medical Sciences (AIIMS). 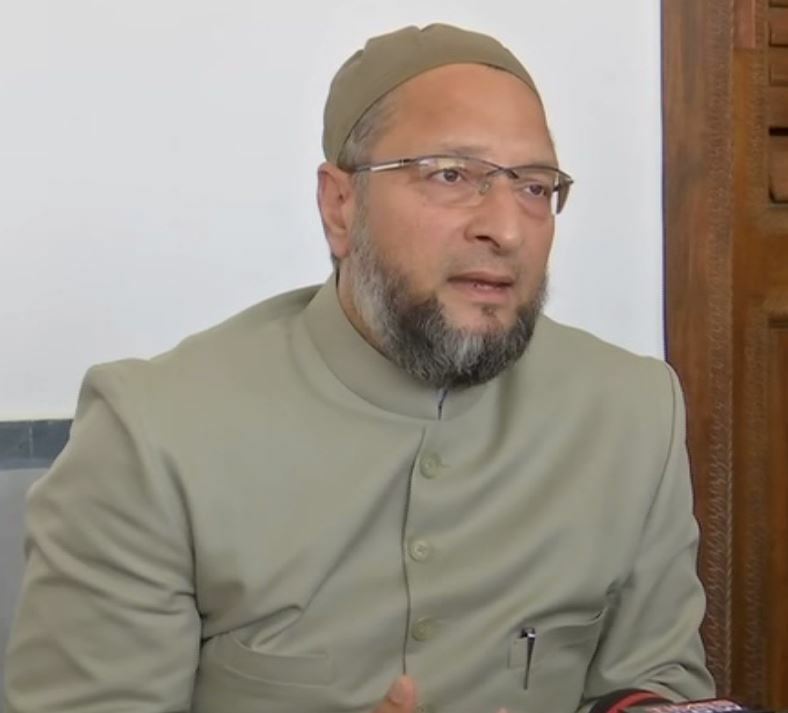 New Delhi [India], Oct 03 (ANI): India has launched 'Operation Samudra Maitri' to assist victims of earthquake and tsunami in Central Sulawesi Province of the Republic of Indonesia.